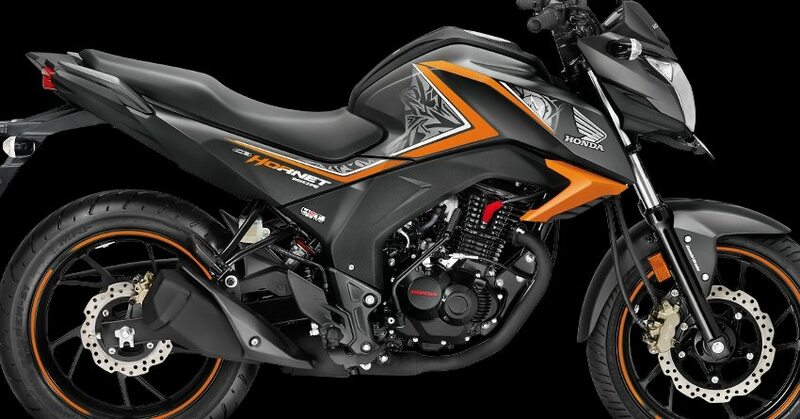 As per a recent report, Honda Motorcycle and Scooter India Pvt. Ltd. has confirmed that they will be reducing the prices of its bikes and scooters from July 1, 2017. Goods and Service Tax (GST) will be applicable in India from the same day. According to the new form of taxation, the bikes which have engine displacement under 350cc, will now be taxed 28 percent in comparison to 30 percent under the old taxation system. Popular Honda models like Activa, CB Unicorn, CB Hornet, CB Shine and all 110cc scooters will get a price cut from July 1. 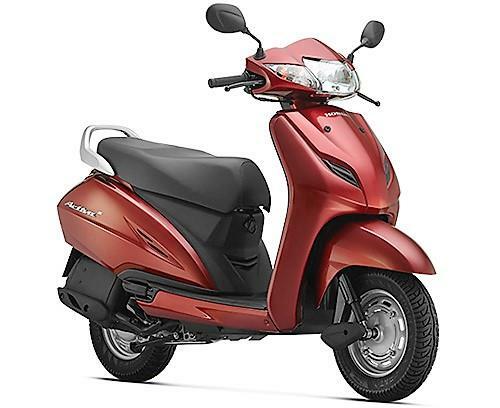 For example, Honda Activa 4G is priced at INR 51,200 (ex-showroom Delhi), the price after GST will go down by around INR 1000-1500. 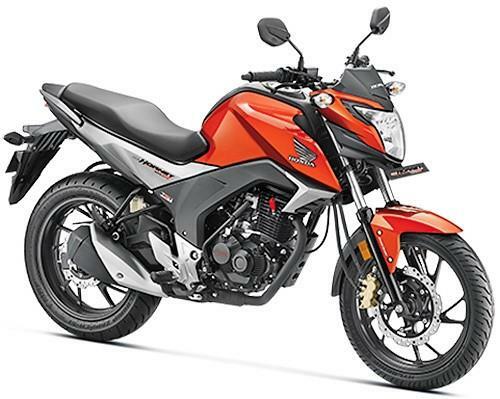 The price of Honda CB Hornet is expected to go down INR 1500-2000. According to Honda, they can’t mention the exact amount of price cut because it depends on the variant you choose and also on the state/city from where you will be buying the product. But the brand has assured that they will pass the GST benefits to the customers and the price cut would be in the range of 3-5 percent and it will be applicable across India from July 1. As most of the prospective customers have delayed their plans to buy a new bike or scooter till July 1, the dealerships in India have started giving discounts to lure customers and you might be able to get a better deal in comparison to what you will get after the implementation of GST. We would suggest you to contact your nearest authorized dealer to get the details regarding the discounts and GST price cuts. “While the price cut will differ from state to state and product to product we expect it to range between 3-5 percent on an average. Whatever benefit there is (arising from GST) we will pass it on to the customer”, said YS Guleria, Senior Vice President, Sales and Marketing, Honda Motorcycle and Scooter India.